NEWLY BUILT RANCH HOME! Perfect for a starter home or an empty nester. Home is built to accommodate walker or wheelchair. This property comes with 1 acre of land to expand or to plant an extensive garden. A piece of country heaven! 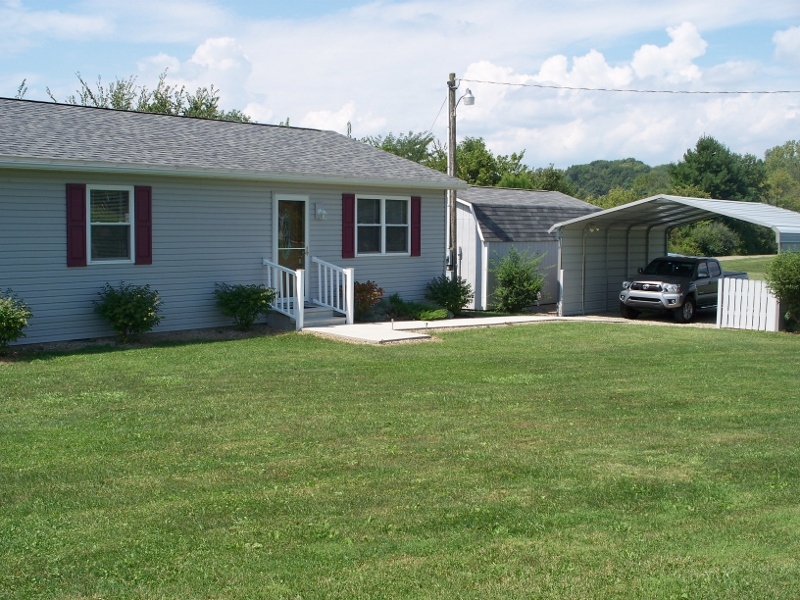 Listing features a 2-car carport, a 10x15 shed, and a 16x40 barn. 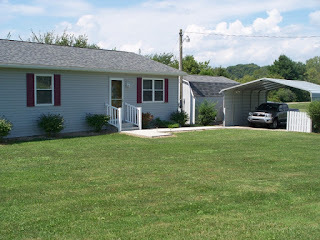 Located 11 miles from Zanesville, close to shopping and restaurants. Located 7 miles from Eaglesticks Golf Club and just minutes from Lake Isabel and Lake Isabelle Club! 2 BRs and 1 Full Bath. Maysville schools. Over 950 SF. Only $89,900! Call DeLena today!